How often do we ‘put off’ the things that God has placed in our hearts to do? Maybe deep down in your heart God has been speaking to you about working on your attitude, serving in the church, forgiving a wrong or even losing some excess weight. Maybe it's a dream or a goal of starting a connect group, writing a book, accepting more responsibility to take on a higher leadership role. God puts things on the inside of you for a purpose. He knows the plans and the purposes of your life, and He also knows what things will help you fulfill and achieve those plans. But often we can make excuses like I’m too busy, I’ve tried before but failed, or I’m not talented enough. Sometimes we shrink back from things because we think it is too demanding and we lack the capacity. I have discovered my capacity is far greater than I first imagined. I had even structured my time and week based on what I thought I needed, to get things done. But then God sticks His finger into the mix and swirls it around to make things challenging. And as God dropped me into the waters, I just had to swim. That’s when I realized I had a greater capacity than what I first thought. Often God will allow some disruption in your life, so you at least take the first step. He’s been trying to get you to do something, but you won’t. So a little disruption comes along, and that gets you moving. Once you are moving God can start moving. It's a moving vehicle that is so much easier to turn. And once you are moving that's when it’s easier for you to start making some changes in your life. You start heading in a different direction. 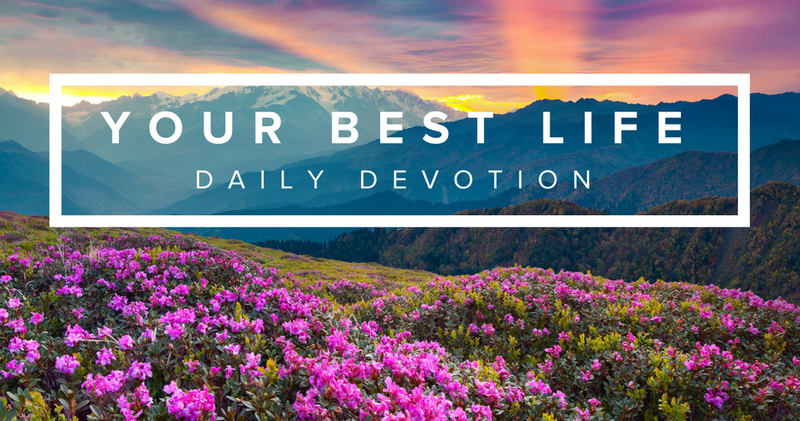 How do you stir up that gift of God, that might have been lying dormant within you for years? It’s through the declaration of God’s plans and purposes over your life. As soon as you start declaring God’s plans are to prosper you and not to harm you, something begins to happen. Passion is stirred up in your heart. That passion is like fuel to the fire, and it’s the fuel that ignites your gifting. Passion will cause you to create a new vision – a new vision of where you want to be in God. Passion will refresh an old vision that died. Just like Ezekiel spoke over the dead, dry bones in that valley (Ezekiel 39), start speaking and reviving that old vision of God over your life. That vision represents the good plans of God, plans to give you a hope and a future. Today, I declare God’s plans are prosperous plans and are opening windows of opportunity every day for my life!